Every now and then, a property comes on the market that exudes charm & comfort that it captures the heart & imagination of everyone who sees it. This home is one of these places. 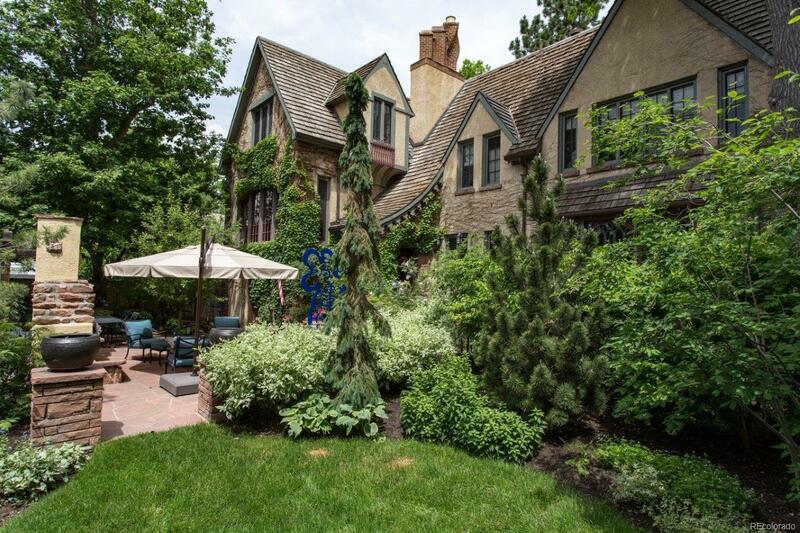 Built in 1926 by one of Denverâs prominent families, and was known for nearly 50 years as âthe Third Knight House.â Extensively renovated, this extraordinary property retains its original design elements-from its steeply pitched roof, copper flashing & downspouts, ornate spool-turned glass front door, leaded glass windows, to its limestone, paneled fireplace & original curved grand staircase massive curved oak handrail-while providing all the conveniences & luxury of a modern, 21st century home. Baths and kitchen were remodeled with timeless quality materials.